CASE Construction Equipment, Folcomer Equipment and Groff Tractor provided equipment and product/training support to veteran-led disaster response organization Team Rubicon for use in training 10 new participants in its heavy equipment training program. 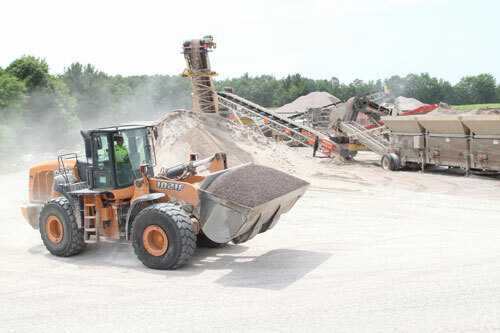 The training included course work, and then practical operation in laying riprap for erosion control and spreading topsoil to encourage growth of the natural habitat for wildlife at Blackwater National Wildlife Refuge (NWR) in Cambridge, MD. The U.S. Fish and Wildlife Service’s Blackwater NWR protects approximately 28,000 acres of tidal marshlands and woodlands for the benefit of wildlife species. Team Rubicon is training its members in the safe use and maintenance of heavy equipment for its disaster response operations. 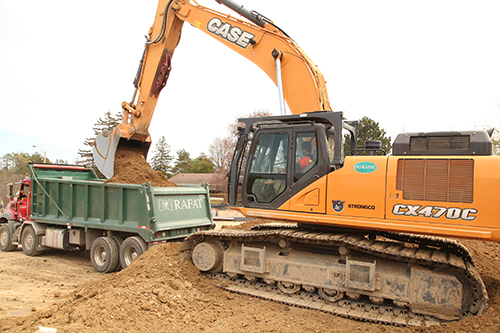 Folcomer Equipment provided a SR240 skid steer, and Groff Tractor supplied a CX75C SR excavator to the effort. The partnership between CASE, Team Rubicon and the National Wildlife Refuge Association dates back to November 2015 when the three organizations began working together to complete training and project work. Other refuge training projects have been completed in Texas, California and Washington, with additional training taking place at sites throughout the country. Eventually, the U.S. Fish and Wildlife Service hopes that about 100 Team Rubicon members will be available to refuges for heavy equipment work and hundreds more available as volunteers for service projects across the country. 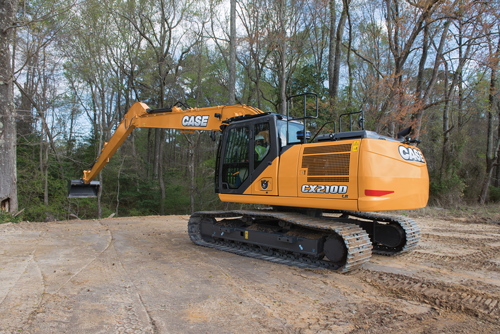 CASE Construction Equipment has introduced two new crawler excavators to its D Series lineup: the CX490D and CX500D. These new models are designed for heavy excavation work and replace the company’s previous 47-metric ton excavator the CX470C. Each model is built to provide significant operational gains, including cycle times up to 10 percent faster, improved responsiveness and multifunctional controls, and greater fuel efficiency. An electronically controlled hydraulic pump and larger control and solenoid valves boost breakout forces, increase lifting strength and improve responsiveness. 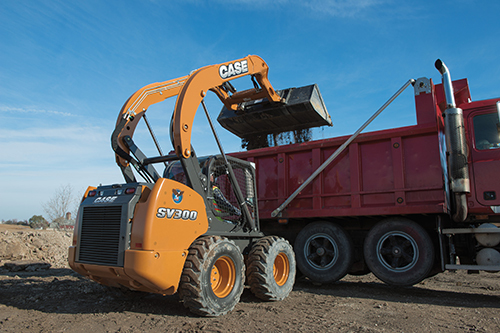 The CASE SV212 provides a low center of gravity and adjustable frequency and amplitude to provide excellent performance on grades, and more efficient compaction in all applications. A sloping rear hood and a seat that swivels 50 degrees provides great visibility and control when compacting in either forward or reverse. Tires are critical when it comes to performance, and they are often the most misunderstood component that can have the greatest impact on productivity on a jobsite. 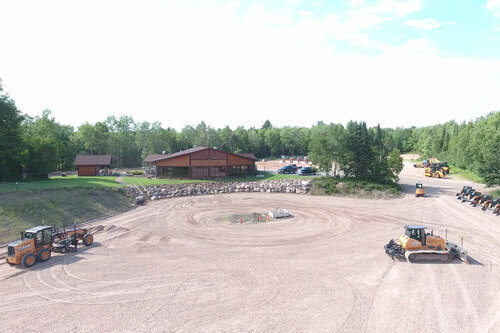 Whether performing general dirt work, landscaping, roadwork, excavation or mining, it is important that equipment owners have the right tire for the application. Here is a basic rundown of the different types of tires that are available, and the applications for which they are best suited. 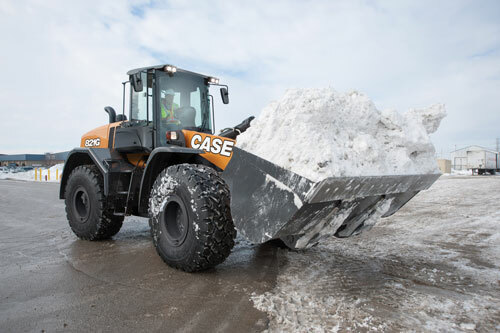 Standard pneumatic tires provide a cost-effective option for light to medium duty applications. Made of high quality natural rubber, these tires provide long wear life and puncture resistance for typical skid steer applications. 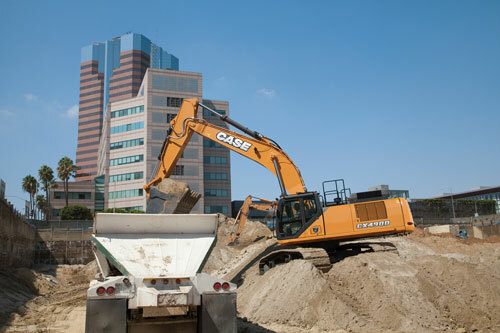 CASE Construction Equipment’s CX210D LR and CX250D LR crawler excavators provide increased operating performance for deep trenching, sloping, demolition, dredging, digging in sand or gravel pits or any application that requires long-distance bucket reach and precision. Each Long Reach (LR) model features an elongated boom and arm for increased digging capabilities in deep or long-distance digging applications, while providing the same improved responsiveness and multifunction controls of the D Series. Each model also offers more standard features than previous CASE excavators, simplifying the buying process and making them extremely versatile and operator friendly. 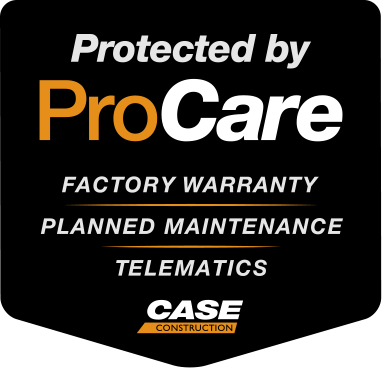 All CASE D Series excavators provide peace of mind and lower total cost of ownership through CASE ProCare™. 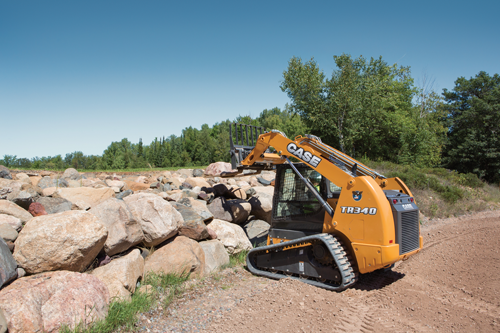 CASE Construction Equipment’s TR340 compact track loader was selected as one of the top 50 new products for Equipment Today’s sixth annual Contractor’s Top 50 New Products Awards. The winners were determined based on reader inquiries about new products featured in the magazine over a 12-month period, along with page views and inquiries on ForConstructionPros.com.